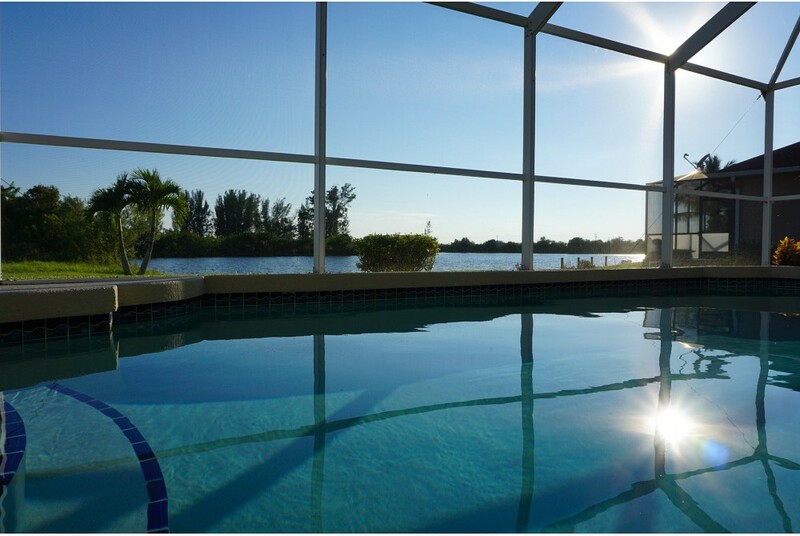 Away from the noise of everyday life, located in southwest on the starfish-Lake, the villa Starfish Lake invites you to enjoy the most beautiful weeks of the year. From the pool terrace you have a wonderful view over the Lake. 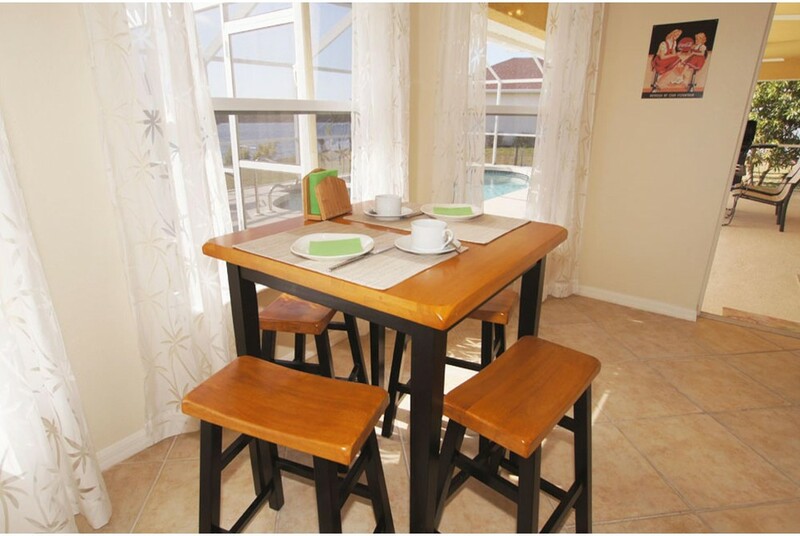 The Villa has been furnished very tastefully and comfortably. It offers space with three bedrooms, two bathrooms and a spacious living and dining area for six persons. For your fitness are available two bicycles, darts and a table football game, even a power-stepper and a kayak is not missing.